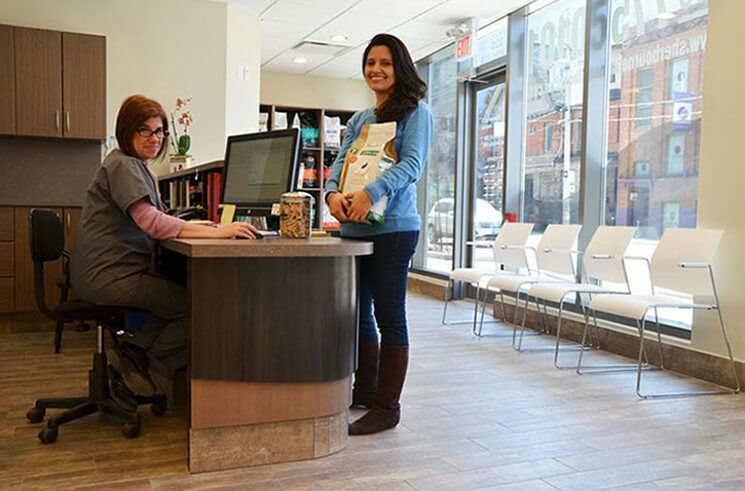 The doors are always open if you want to drop in for an appointment, or just to say Hi and grab a quick treat! 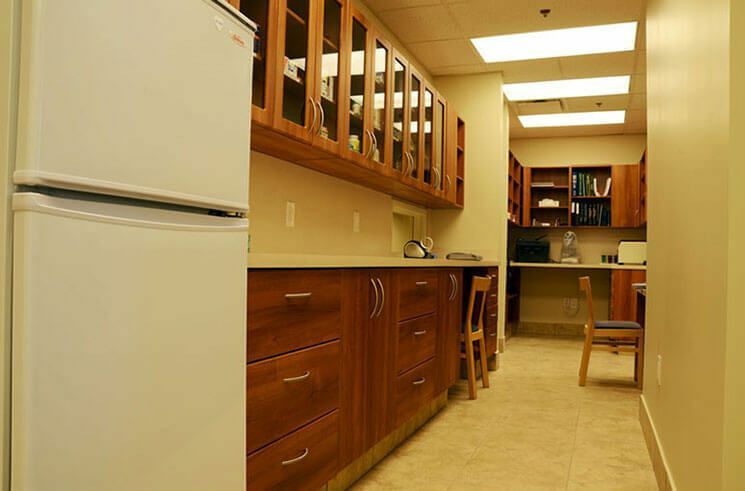 The front reception is always warm and inviting with helpful friendly staff to greet you. 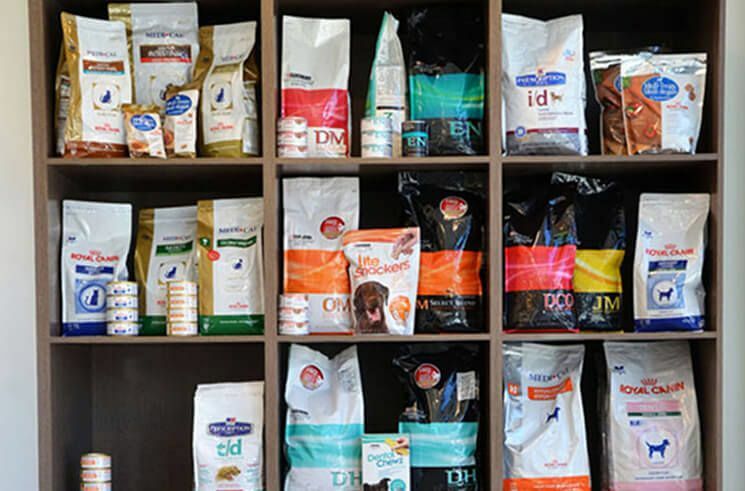 We carry a wide range of foods to cater specifically to your pets needs. 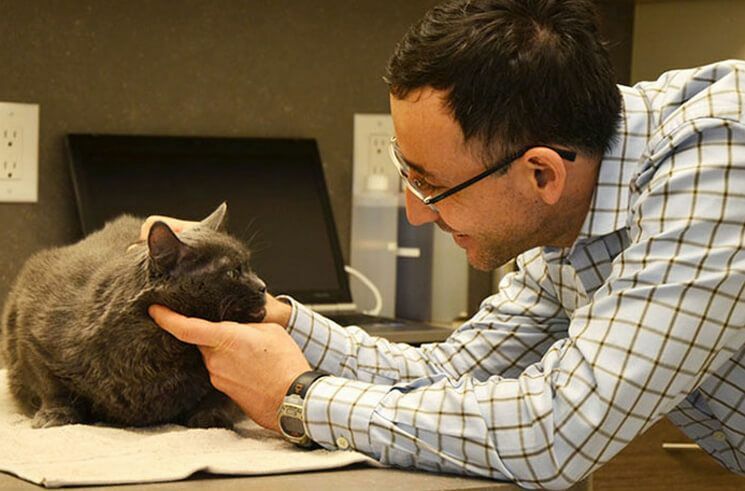 He is a veterinarian by trade and a pet lover at heart. 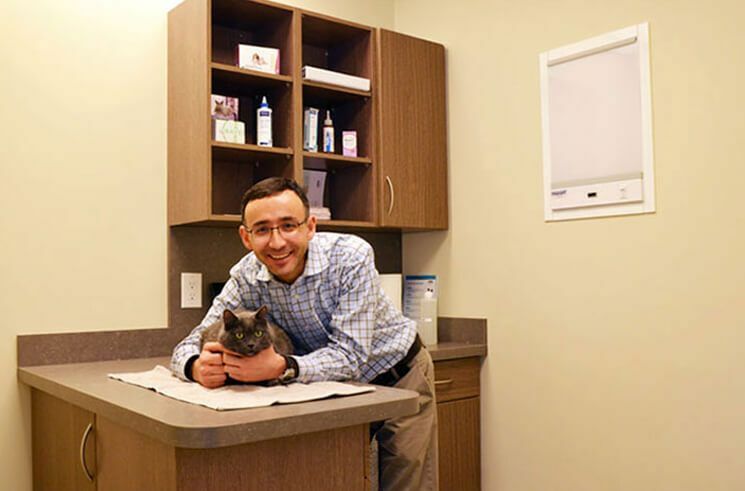 Dr. Oscar in the exam room. 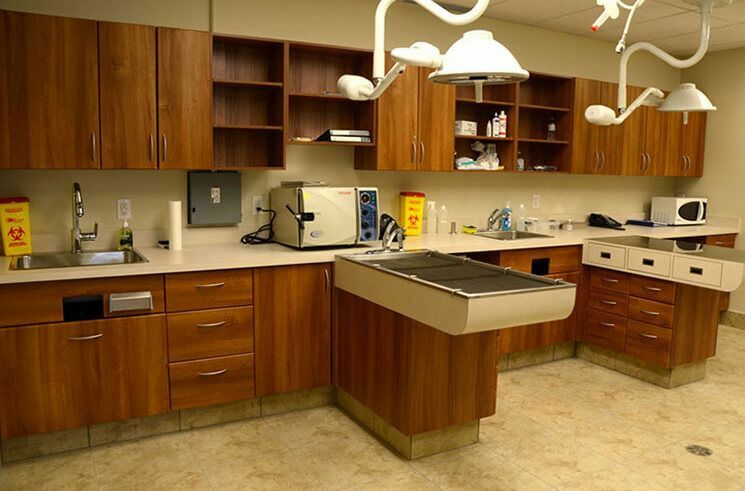 Sherbourne Animal Hospital has a laboratory equipment for in-house testing to keep pets happy and healthy. 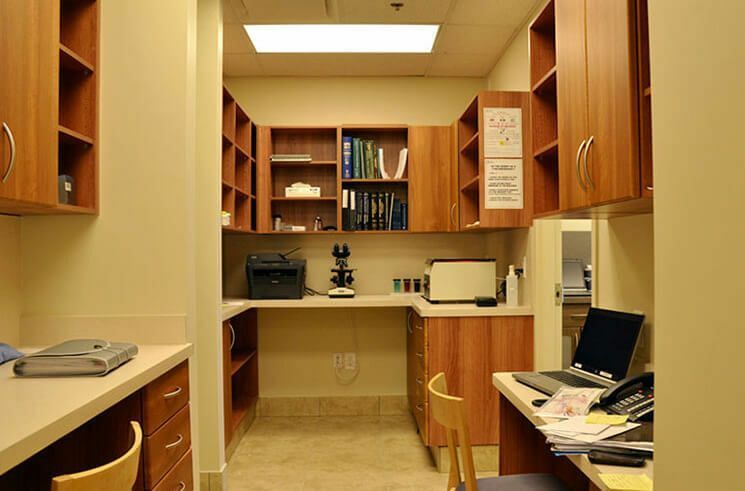 Our hospitals fully stocked pharmacy. 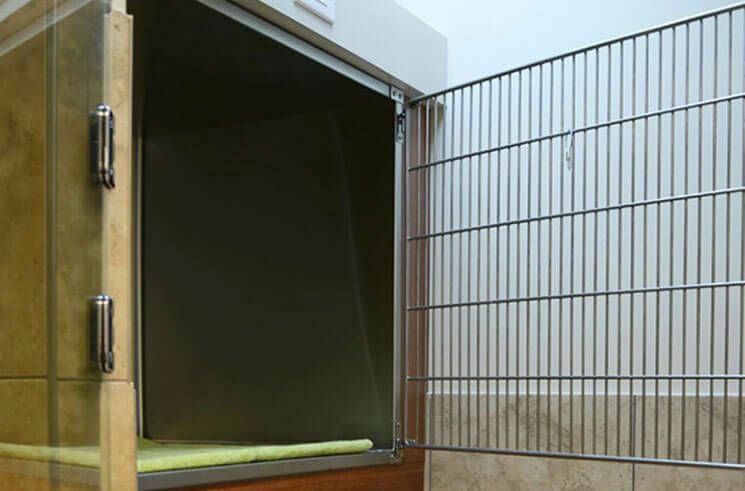 The hospital has an in house X-Ray and Ultrasound machines to aid in the diagnosis of your pet illness. 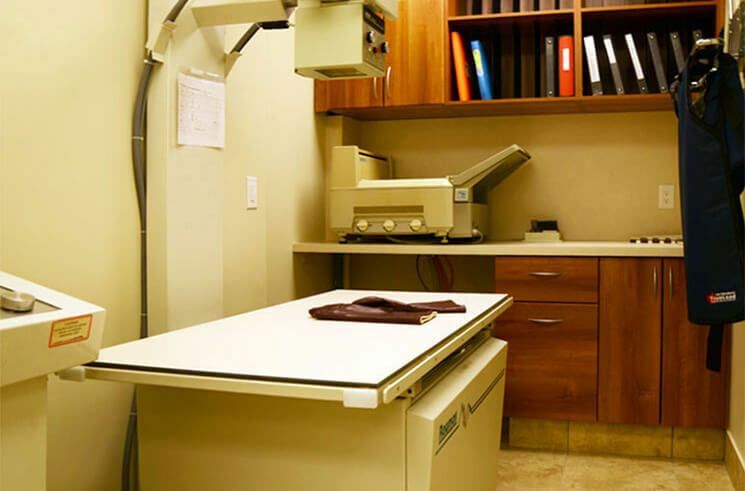 The treatment area in the back of the hospital has all the equipment necessary for diagnosing and treating our value patients. 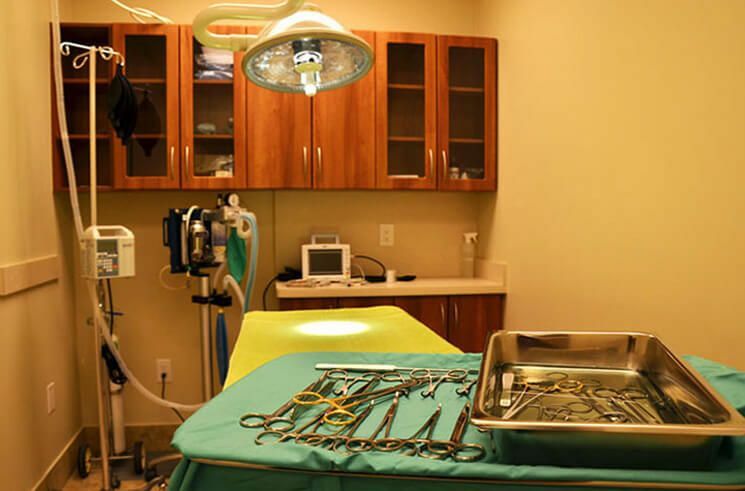 Our surgery room is well equipped, well light, and heavily regulated to remain sterile for all our patients whenever they need it. 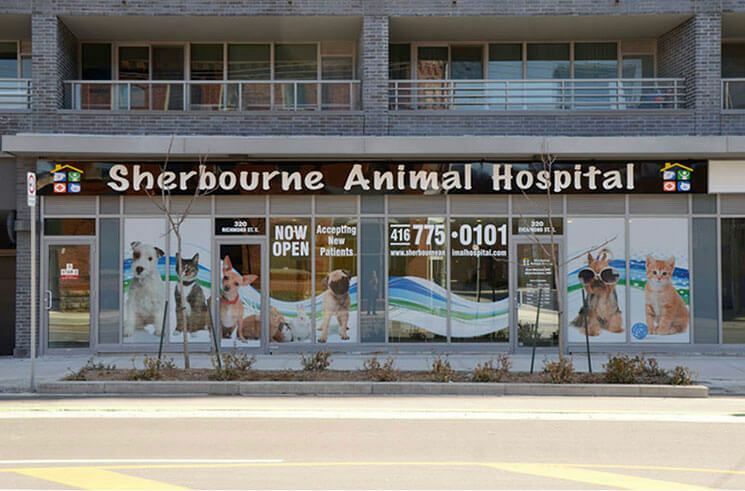 Sherbourne Animal Hospital has an Isolation Room too.